Once again, tourism and travel establishments will be unified to give us the biggest travel sale. The 21st Philippine Travel Mart's Sale ng Bayan spearheaded by PHILTOA (Philippine Tour Operators Association) will be held on September 3-5, 2010 at SM Megatrade Halls, SM Megamall, Mandaluyong City. It will be a 3-day all-about-travel-and-tourism-event where big discounts are offered to travel enthusiasts. 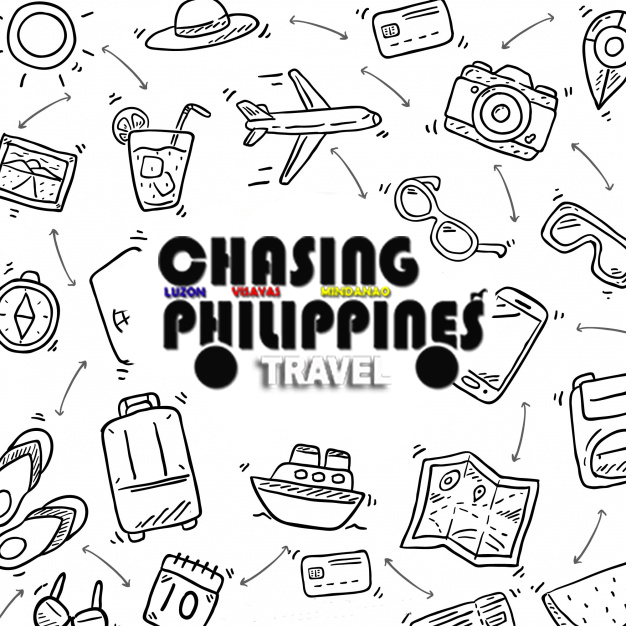 Let us all mark our calendar since this is a once-a-year-opportunity to book and buy tours, hotel reservations, airfares, seafares, adventure tour and packages, health and wellness packages, and travel packages to any destination here in the Philippines in very low low prices. Philippine Tour Operators Association (PHILTOA) is the biggest association of tour operators and agencies that promote exclusively domestic and inbound tourism. It has a nationwide membership and has been at the frontier of Domestic tourism promotion, partnering with DOT, and its regional offices. PHILTOA is the main proponent behind the Philippine Travel Mart (PTM), the exposition running for 20 years now that promotes nationwide tourism destinations, products and services. For inquiries, you can send an email to info@philtravelmart.com. 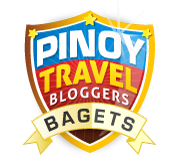 You can visit their website also http://www.philtravelmart.com/. have you availed any of their promos before? ok ba? 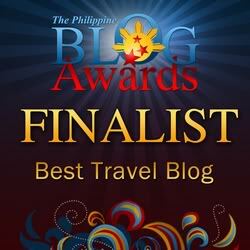 (pati yung pagbabalik mo ng boracay after calaguas, I wanna read your honest review) thanks! ahahaha! !HONEST REVIEW talaga ah?? !hehehe naku kasi naman yung calaguas eh..
regarding the travelmart,i was not able to avail any of their promos last year kasi we were in batangas.ayun pagbalik namin,yung friend ko nakatanggap ng email 2D 3N stay in dakak w/ airfare na rin yun for 799.sayang nga eh!